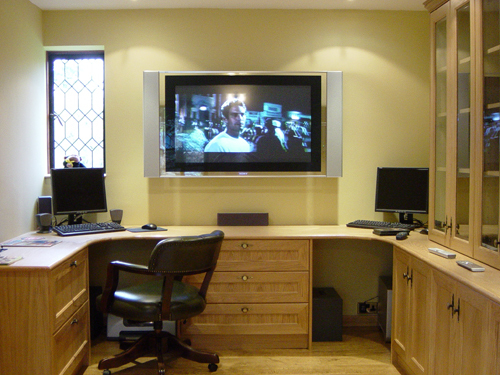 Audio Visual Installations is a family run business based within the village of Crawley Down. 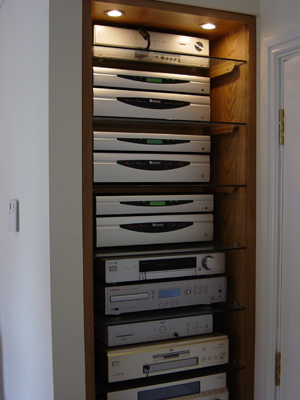 We were founded in October 2004 when Glen was made redundant from his position of Installation Engineer at a prestige TV and HiFi dealer. The obvious solution was to continue doing what he knew best, installation of Television and Audio products. We have continued to offer the highest quality service that Glen has been trained and taught to provide with a friendly and relaxed approach. We are fully Bang & Olufsen trained, have completed their in-house training courses and continue to do so. To complement the audio-visual aspect of the business we achieved full electrical qualification and part P certification. 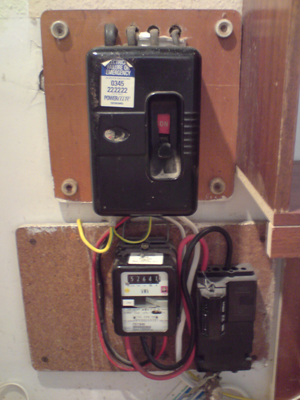 This enables us to offer a complete installation service without the need for other trades.